These are just a few of the benefits that made me decide to be a Stampin’ Up! demonstrator. 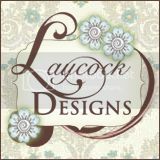 I love sharing my passion for stamping with family and friends, meeting new people, and having the chance to build a great business doing so. And being able to set my own schedule is a definite plus! 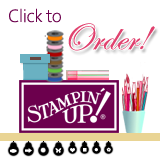 Interested in becoming a Stampin’ Up! demonstrator? Click here to enroll. Just click on the join Now button!